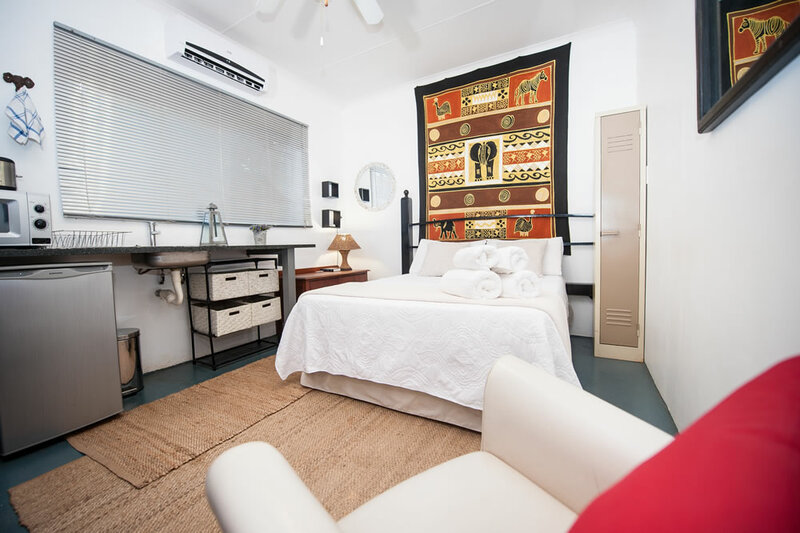 Situated in a quiet neighbourhood of Thabazimbi close to Thabazimbi Airfield, Interlude Guest House offers six well-appointed comfortable bedrooms, all with en-suite and private access to the garden. 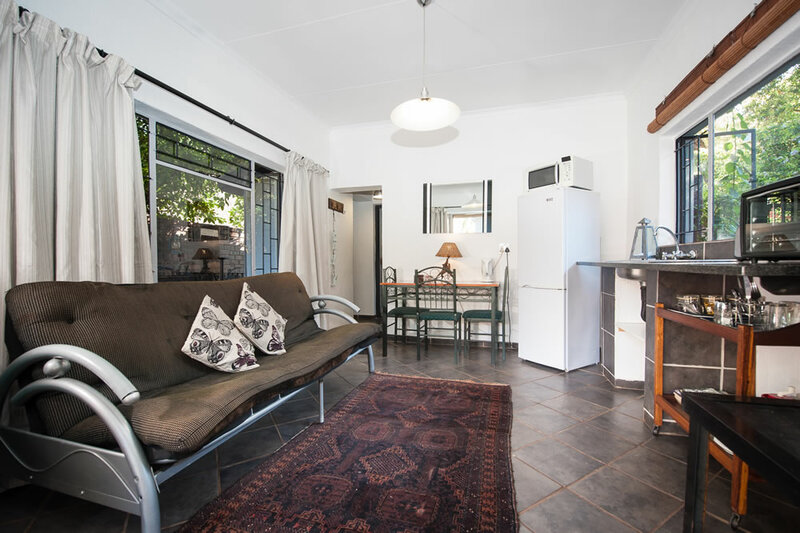 All rooms have access to a braai area in the garden and secure parking. *All Dinners & Hot Breakfasts must be pre booked before 10am. Accommodation will only be confirmed upon receipt of payment. Check in from 16h00 – 21h00 (Alternative arrangements should be made in advance if guests intend to arrive any later). Check out by 9h00 (If rooms are not vacant by check-out time, guests will be charged for an additional day). Interlude Guest House operates a strictly NON Smoking policy in the building (including rooms, bathrooms, lounge, dining room, kitchen). Failure to comply will result in a R500 penalty fee. Only guests whose names appear on the invoice will be permitted on the Guest House premises. Any unauthorised persons that were not originally booked and paid for will be fined at a premium rate. In the event of a premature departure the full extent of the stay, as originally booked and confirmed, will be charged. No refunds will be issued. Rooms will only be confirmed upon receipt of payment and we will continue to accept enquiries until such time. For their own safety and comfort guests should familiarise themselves with our Terms & Conditions. Self-catering studio with private garden, open plan living room/kitchen with a fridge freezer and microwave. 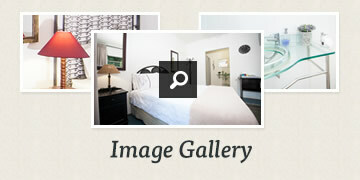 Comfortable double room with air-conditioning, walk-in cupboard, and en-suite bathroom. Sleeper couch in living room available. Unit self contained and suitable for shorter / longer term or family accommodation. 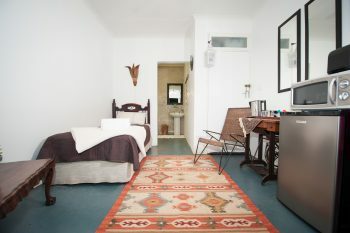 Comfortable double room with private access, en-suite bathroom, air-conditioning / fan, TV, fridge, microwave. Comfortable single room with private access, en-suite bathroom, air-conditioning, TV, fridge, microwave.